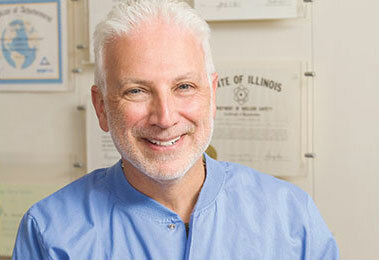 Dental Home Care Products - Chicago | Benjamin S. Fiss, D.D.S. 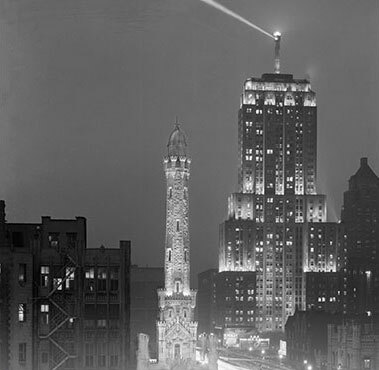 Over the years, we have tried and tested many different products to help our patients throughout Chicago achieve the best results from their home care regimen. Healthy teeth and gums not only affect our oral health but have been linked to other physical health issues as well. The following products are aids from which we have seen many positive results. We offer each of these following products in our office. Upon purchase, we extensively and carefully educate the patient to give them a genuine understanding and working knowledge of these products. The Philips Sonicare electric toothbrush is an excellent instrument for your daily home care. It re-trains patients to relearn basic brushing techniques. The brush is soft-bristled, and it is gentle and safe on enamel as well as porcelain veneers and crowns. The ultrasonic motions reach in between the teeth and also massage the gums to not only clean the teeth much better but promote healthy gums. The brush has a timer and a pacer that let you know how long to spend in each area and make sure you brush long enough. This brush has benefited patients in braces, those with gum disease or who have caused recession from the pressure placed while brushing. Although many patients follow their regimen religiously with flossing and brushing, sometimes these two things are not enough. 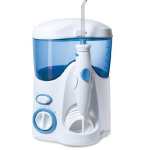 The Waterpik® is an excellent adjunctive aid for those patients who have a hard time cleaning in between the teeth thoroughly. Patients with braces, dental implants, wide embrasures, and crownwork benefit from the irrigation action. The Waterpik® does not replace flossing; it serves to disrupt the bacteria not reached with conventional flossing and does not allow it to cause harm to the tissues. 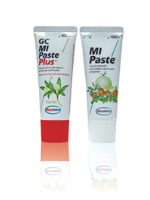 MI Paste™ is an oral care treatment that completely focuses on the overall total health of the teeth. This “paste” is used along with your regular toothpaste and is a cream that is applied after flossing and brushing twice a day. MI Paste™ focuses more on replacing the minerals that are lost from the tooth surface such as calcium, phosphate and fluoride. Prior to this product, the only way to treat hypersensitive teeth, weakened enamel, or cavity-prone teeth was to give patients different forms of fluoride treatments, but we did not always diminish the problem. This product replaces all the minerals that are missing from the tooth, not just fluoride. Since we started using MI Paste™, patients have been able to diminish white chalky areas on their enamel, enjoy cold/hot foods and drinks without discomfort, receive teeth-whitening treatments, and decrease the amount of cavities they get.